US27 south to Campbell County High School, turn right, Pond Creek subdivision located behind school, straight onto Mallard Dr. Model home on left, 687 Mallard. 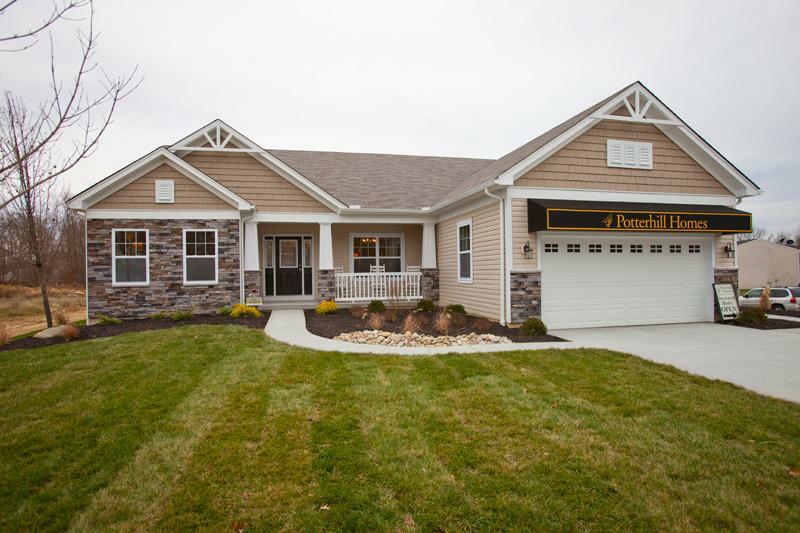 Potterhill Homes Model. The stunning Sinatra floorplan is a ranch home featuring 3 bedrooms on the main level, office, dining room, great room , kitchen and breakfast area. Volume cielings throughout. Luxurious and private master retreat. Finished lower level and all the high end upgrades you expect in a model home. Custom Landscape & sprinkler system, Professionally decorated. NOTE: This property was sold on 12/14/2016 and is no longer available. The details listed below are believed accurate to the date of the sale and are subject to change.